Good morning, oppo! 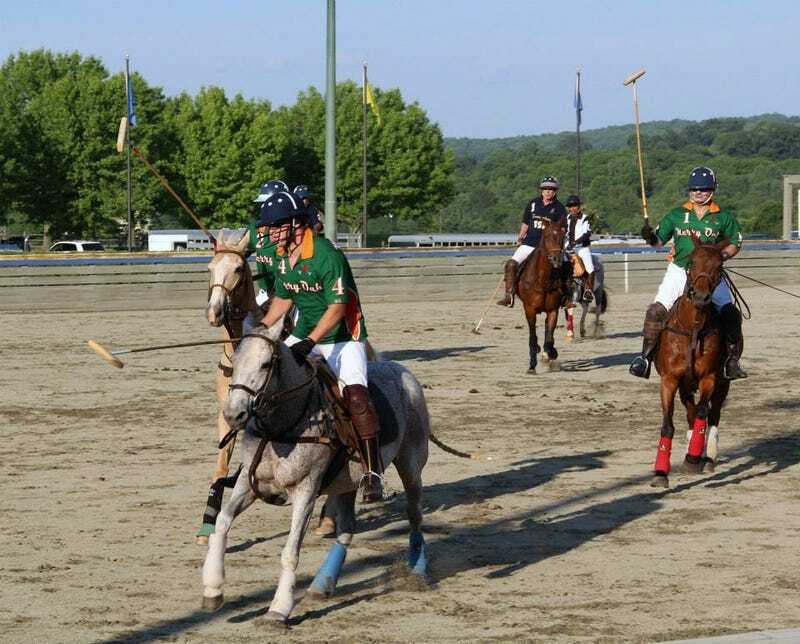 I went and watched my first polo match this weekend, and it was pretty awesome. What's more, the polo club offers spring and summer polo lessons for a flat $75 fee, with horses and equipment provided. I'm seriously thinking about doing it next spring. Also, every other car outside the club seemed to be a Panamera, which I found interesting.